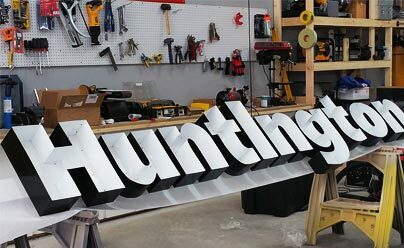 Here at Los Angeles Signs Tech we offer a wide variety of services to match any and all of your signage needs! 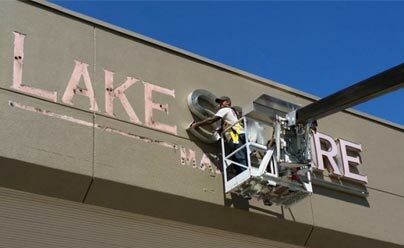 At Los Angeles Signs tech we offer excellent sign removal services. 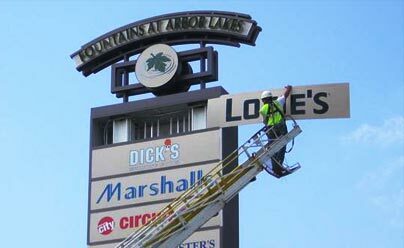 Our team of professionals are more than capable of removing any sign you may need taken down. Los Angeles Signs Tech offers great installations. Whether it be indoors, outdoors, or high-up, we can install it for you. 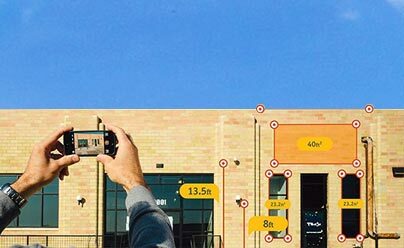 As a part of our customer service, Los Angeles Signs Tech will always personally inspect any sign or sign location. 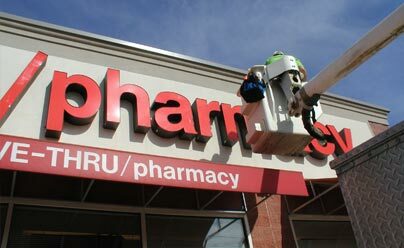 Signs may often be damaged, especially outdoors signs. That is why Los Angeles Signs Tech offers great signage repairs, and if a sign cannot be repaired we can fabricate a new one for you! Los Angeles Signs Tech will work in collaboration with clients to create any unique signage idea and will fabricate the sign in-house with a team of highly-trained professionals! Every city has different regulations in regards to sign installation and sign type. 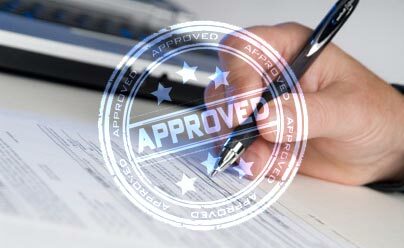 With Los Angeles Signs Tech you can be assured every city regulation will be met and all necessary permits will be attained. 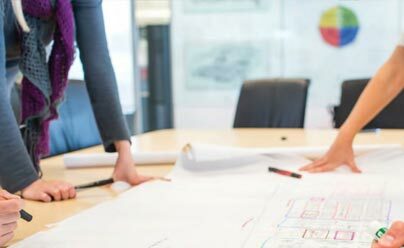 If you have a creative project, you can trust that Los Angeles Signs Tech will professionally carry out and manage the project from beginning to end! Los Angeles Signs Tech was founded in 1995 as a local Custom Signs and one stop Neon Sign company. Based out North Hollywood, CA Los Angeles Signs Tech is now expanding its services to the greater Los Angeles, Orange & Ventura County as a full-service Sign Company. Here at Los Angeles Signs Tech we pride ourselves on the relationships established with our clients. We encourage all our clients to pursue their creativity and allow us to help get their ideas become a reality!